Fantastic Family Home and... Great Views to the Bay! 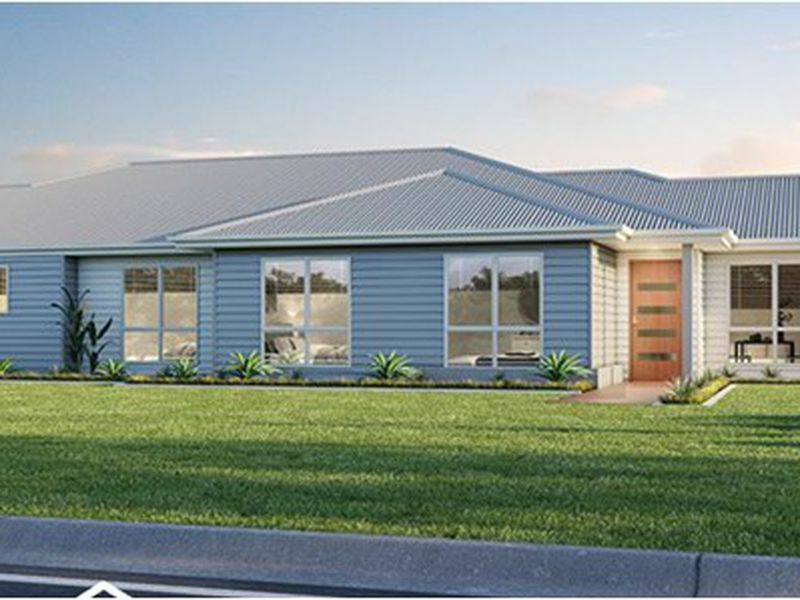 Build your new modern home in Wynnum West on 402m2 of 'flat' land in an established area of this highly desirable suburb. 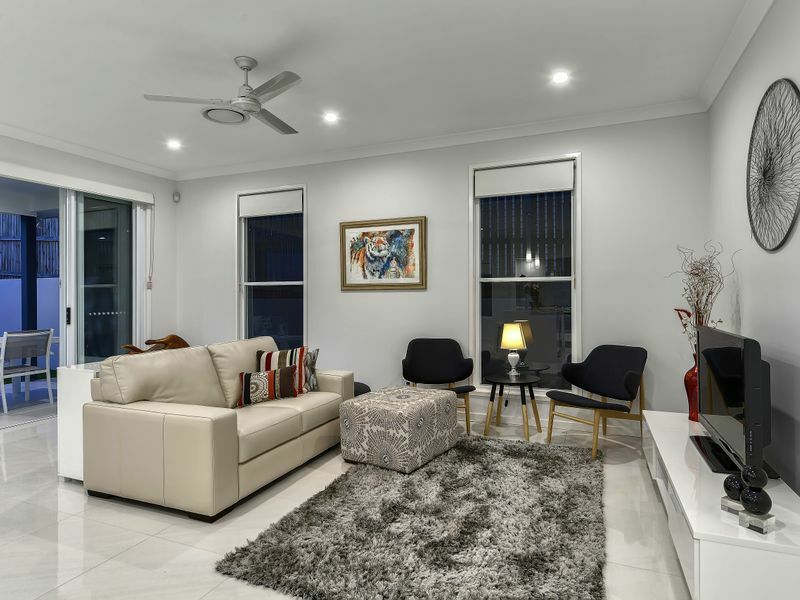 With bay and island views from the upper level, plus it's great location, just a short walk to amenities, shops, train station and a walk across parkland to Wynnum State School, this is rare find. 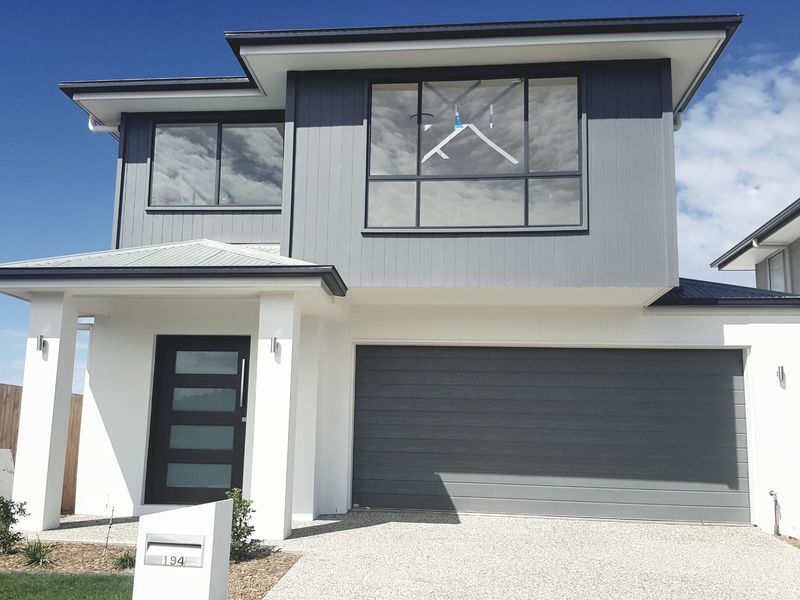 This modern 4 bedroom home, still to be built, has been designed with a growing family in mind. 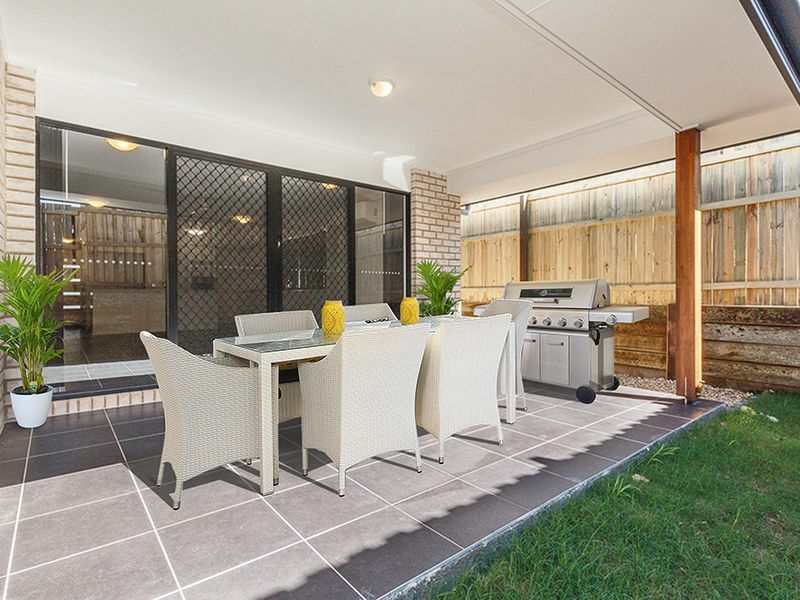 It is a perfect home to entertain casually with a BBQ on the alfresco, movie nights in the media room or more formally in the spacious family area. 'Cook up a storm' in your gourmet kitchen finished with stone benchtops and European appliances. Enjoy sea views from the upper level. Upstairs is the family’s haven consisting of 4 spacious bedrooms and a study. The master suite consists of a separate walk-in-robe and ensuite with an oversized shower and double vanities. 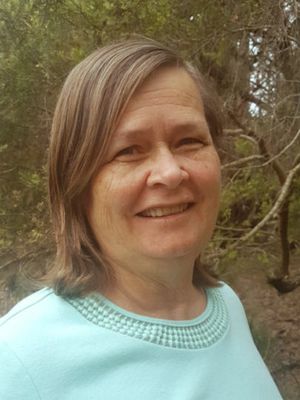 For the discerning buyer looking for a family friendly home, call Donna on 0410 466 099 to turn this dream into your new home. 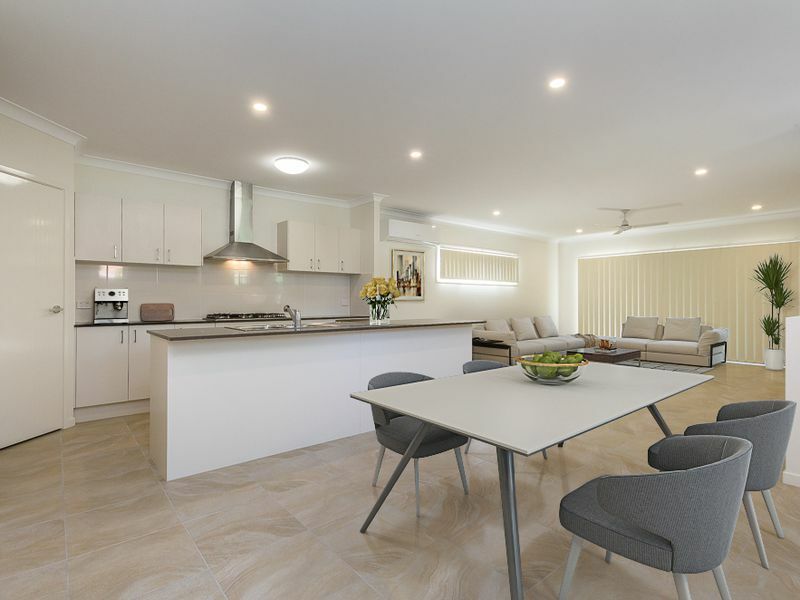 Wynnum West is located 13 kilometres from Brisbane CBD. 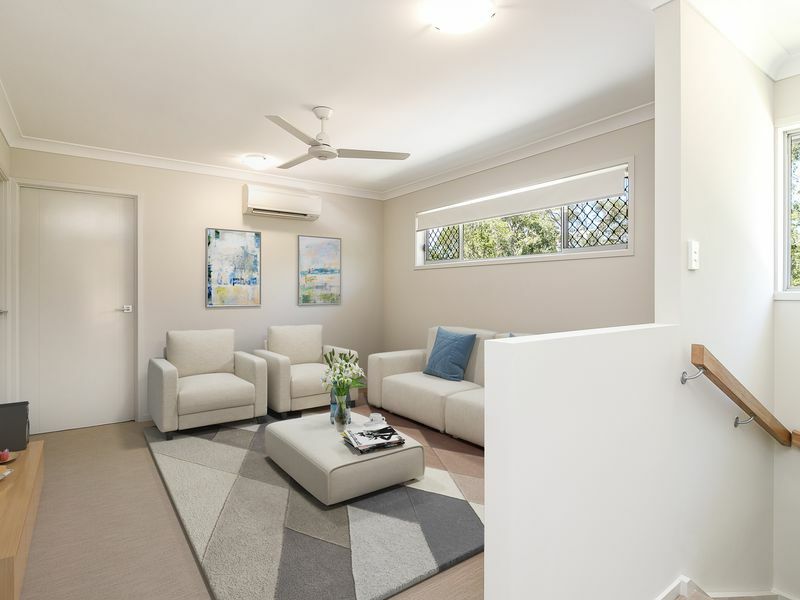 This block is located across the road from a park and is only a short walk to Wynnum State School and the train station at Wynnum North for the daily commute. 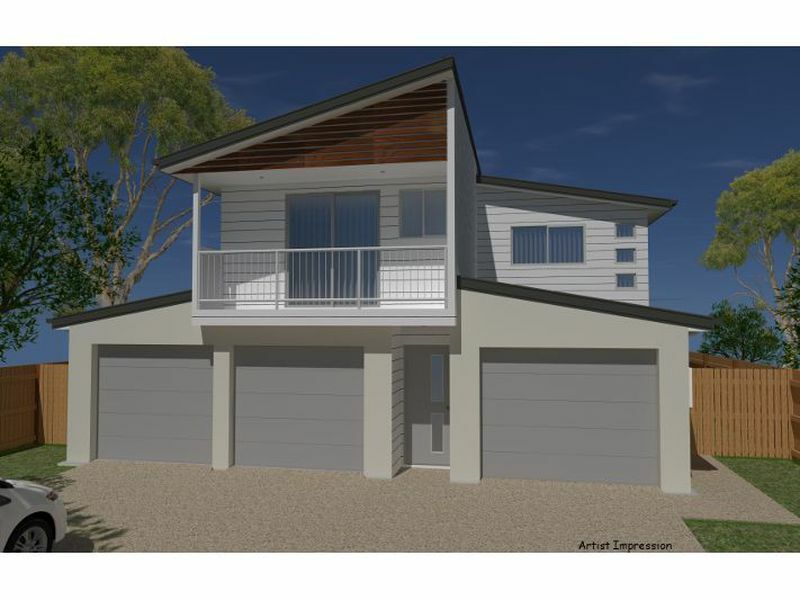 Enjoy the bay breezes and walks along the Esplanade at Wynnum, just a short drive away.